Firstly you should read some article which relates to your topic. It will increase your knowledge in that topic. Definitely, this is time-consuming. But it is very important that you have to good knowledge about that topic. It will help you to write long content. After got some knowledge, you should start your article with your keyword. First heading of your article should be your main keyword. It will help you to rank properly. Your first heading plays an important role to get a rank in search results. You should write at least 500 words in your article. It also plays an important role. Infect you should write knowledgeable content for your visitors. Because they need quality content. You should use 2% keyword in your article. It always helps the search engine to find the keyword in your article. So we can say that this is an important factor in content writing. You should use <h1> tag only for one time on a webpage. This is a very important point. You can use h2 to h6 tags at multiple times in your webpage. But h1 tag must be used at once in a single webpage. You should use at least one image in 500 words. Make sure your image size should be less than 100kb. Because if you use an image of more than 100kb then it increases the load time of your website. You should keep highlight your keywords in your article at least two times in an article. Use bold text and use italic to highlight your keyword. It helps to search engine’s crawler to find results. You should add description and keyword in Meta tags. Or if you have a WordPress website then you should use Yoast plugin. This is the best for SEO. Here you can write focus keywords and description of Meta tags. Now you should check plagiarism in your content. 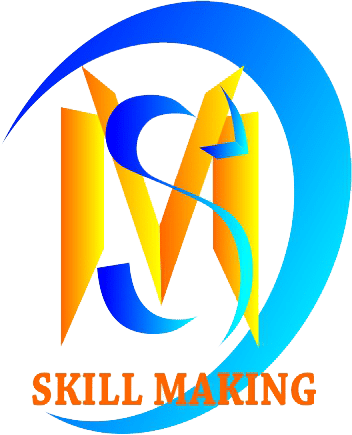 If you will get any plagiarism then you can go for paid tools. Because paid tools provide the best quality score. While free tool will never help you to find plagiarism. And this is very important that the article should be your own. Never copy it from another website. 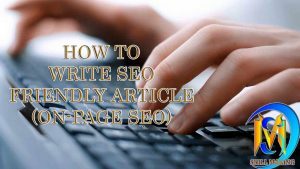 This entry was posted in blog, blogging, digital-marketing, seo and tagged article with seo, best seo friendly article, how to write a blog, how to write article for blog, how to write seo friendly article, onpage seo, seo friendly article trick. Bookmark the permalink. Excellent article. Thanks so much for sharing this.